 NetTech Solutions is a full service vendor providing software, systems, and services to form full turn-key solutions. 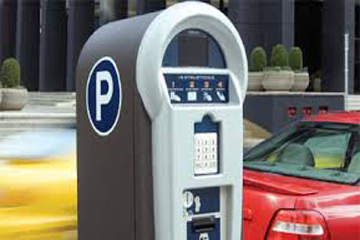 Windows based parking ticket management system designed to control all phases of ticket issuance, collections, hearings, correspondence and backlog collections. 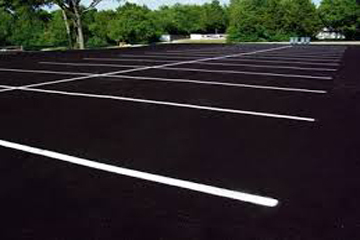 PermitTech provides new and innovative software to perform permit issuance, sales, generate a receipt and record the payment quickly and efficiently. 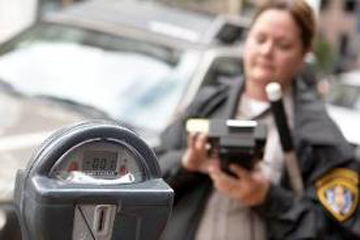 MeterTech is a cost effective, state-of-the-art Meter / Signage Management System. 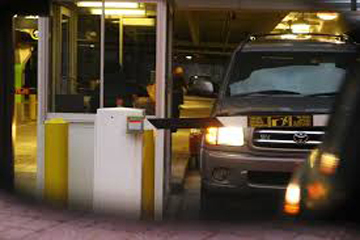 PalmTech ticket writers enable parking enforcement officers to issue tickets on handheld computers and have the tickets printed at the scene.